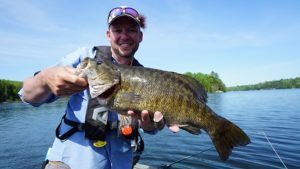 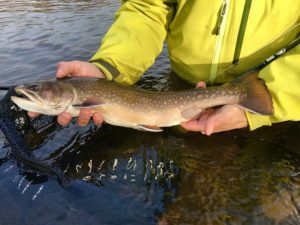 Catching smallmouth bass on a fly rod is truly an anglers’ delight. 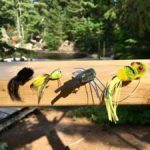 To find bass that average 3-4 lbs and that will willingly come to fly – that is indeed a special place. 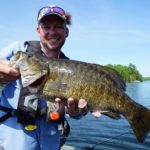 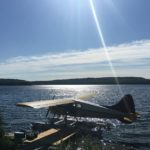 Nestled in Algoma Country, only an hour or so from Sault Ste Marie, Birch Lake Resort is surrounded by numerous lakes that have exceptional smallmouth bass fishing. 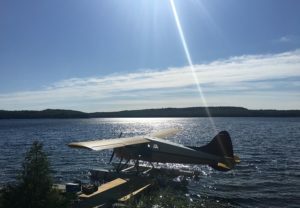 Best of all, the surrounding lakes have public access. 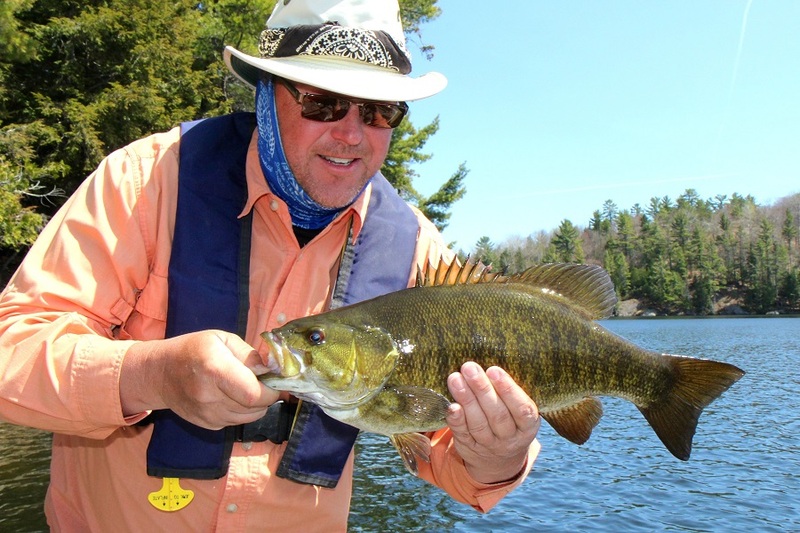 This drive-to resort has comfortable and affordable cabins for 4-6 anglers. 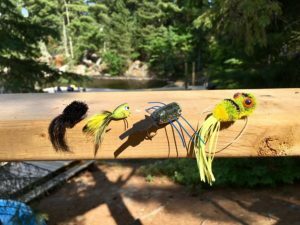 In this area you can use topwater poppers, streamers and crayfish patterns to hook the bass. 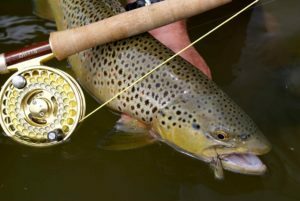 Using six or seven weight rods, this is great fishing at a great price!